Electrical disruptions and failures at industrial facilities can be catastrophic with every minute lost resulting in a cost of time and/or money. Investments made in industrial facility wiring and industrial equipment wiring can protect your business from costly downtime and disruptions. For over 60 years, Gettle has delivered specialized industrial electrical expertise to clients of all sizes. 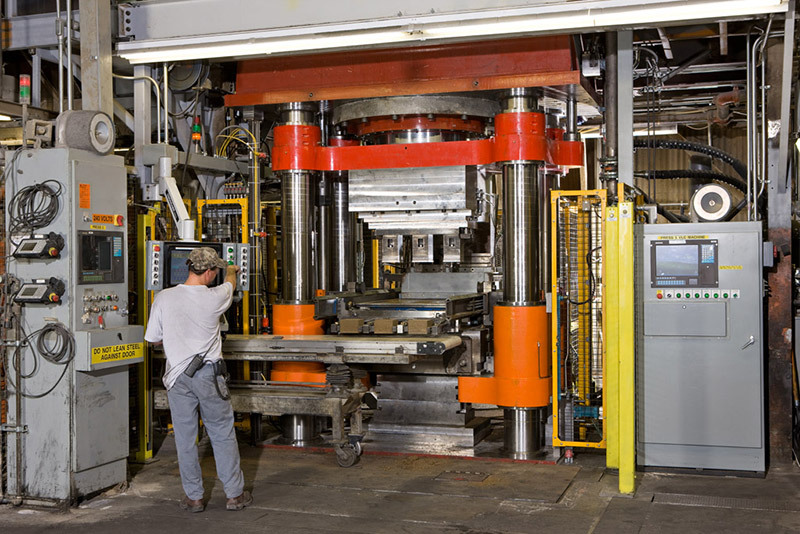 We understand the demands of industrial environments, the rigors your equipment faces and what it takes to ensure your systems are well-crafted and maintained to withstand day-to-day operations. Gettle’s industry-certified team delivers quality, sustainable solutions our clients can count on time and again. We work closely with our clients to perform work when it best aligns with their production schedule. We consistently meet our timing projections to deliver predictable service our clients can trust. Capable of working in low, medium and high-voltage environments, Gettle’s team of design engineers, programmers, electricians and low-voltage technicians maintain relationships with top industry suppliers and utilize the latest technologies to deliver customized, sustainable solutions to each client we serve. In-house design-build capabilities and Underwriters Laboratories (UL508A)-listed panel fabrication shop allow solutions to be designed, engineered, built and tested before delivery, minimizing disruption and downtime. As an integrated industrial electrical, automation, datacom and fire/security contractor, Gettle is the partner industrial companies can count on to understand the full scope of their system needs. Reach out to the industrial team at 800-758-0780 or connect with us through our online form to get additional information on our industrial facility and equipment wiring capabilities.